Campgrounds in the Skylands account for a huge amount of fun. 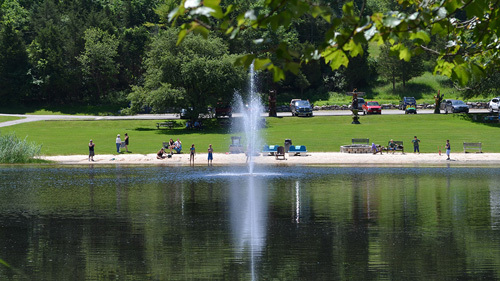 And while over 500,000 campers relax and enjoy the rural character of Northwest New Jersey each year, they generate nearly $75 million for the region's economy, accounting for roughly 30% of it's tourism revenue. Most of these visits come in summer; short overnight or weekend camping trips. 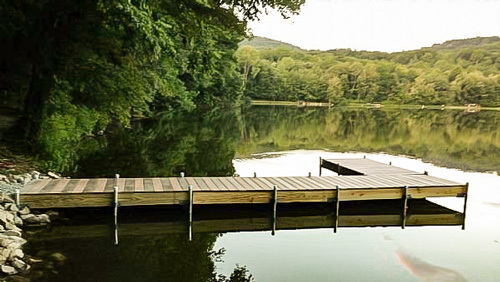 But many families make a Skylands campground their own vacation home, renting seasonal sites or bringing their own RV to rest at a lovely- and well-serviced- spot somewhere up in the New Jersey countryside. These facilities are a long way from generic trailer hookups and tent sites. They are a network of personal relationships that sometimes extend over generations. 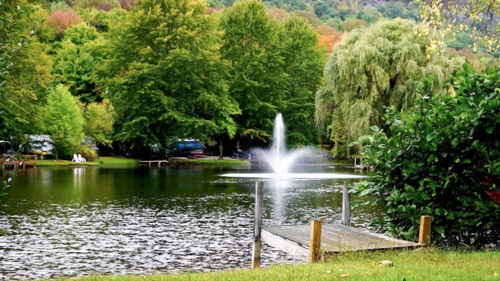 Most Skylands campgrounds have been around for a long time and have been run by the same folks since their origins. 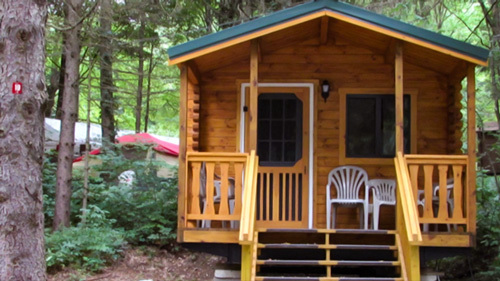 Each has its own special promise to offer from hot-tubs and bingo games to joyous outdoor gambols. 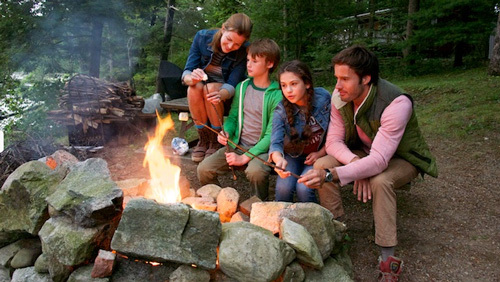 Camping doesn't have to wait for Memorial Day to begin nor end with Labor Day. 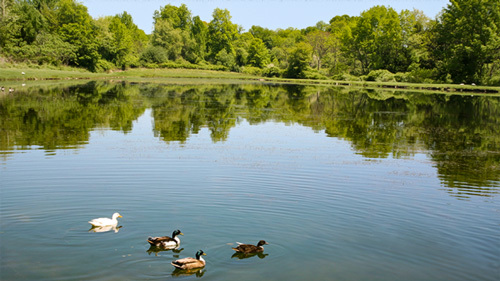 In fact campgrounds make a perfect home base for most outdoor spring fall activities such as leaf peeping, bird and wildlife watching, hunting and fishing, simply because they've got "location, location, location." 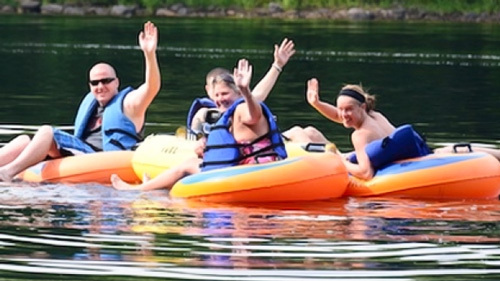 Each campground offers seasonal plans for families and couples.